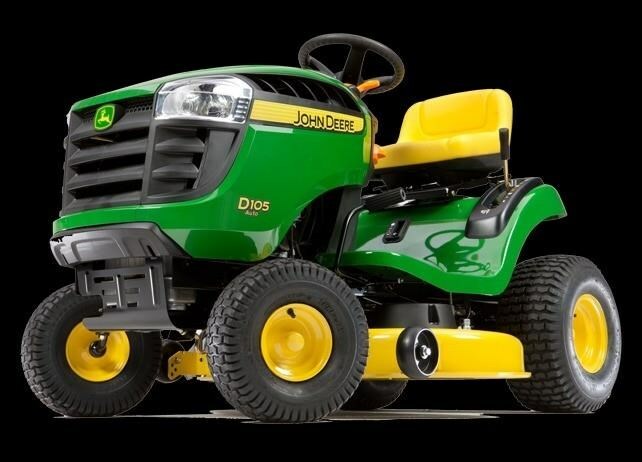 Brand New John Deere D105 Ride on lawnmower. "Feels Right, Built Right'. American Built Quality. 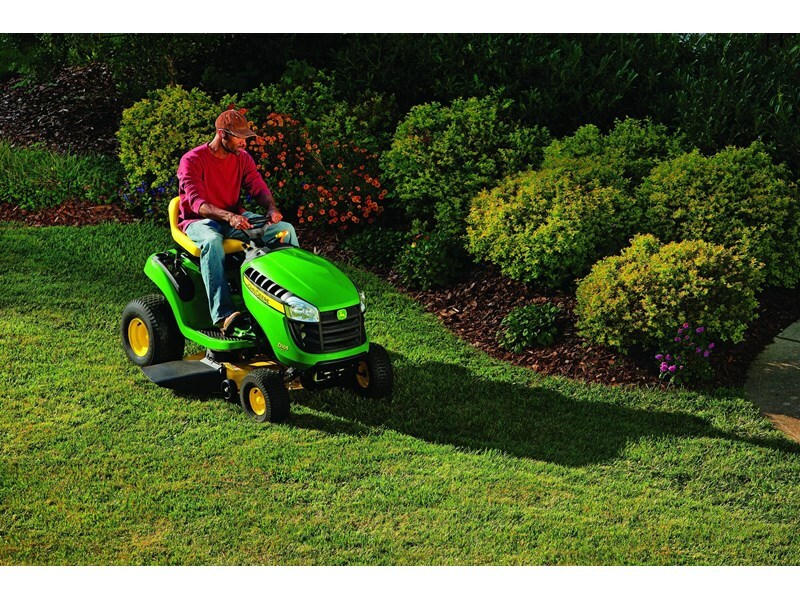 The strongest, Most Durable Residential Mower on the Market, at extremelly competitive Prices. 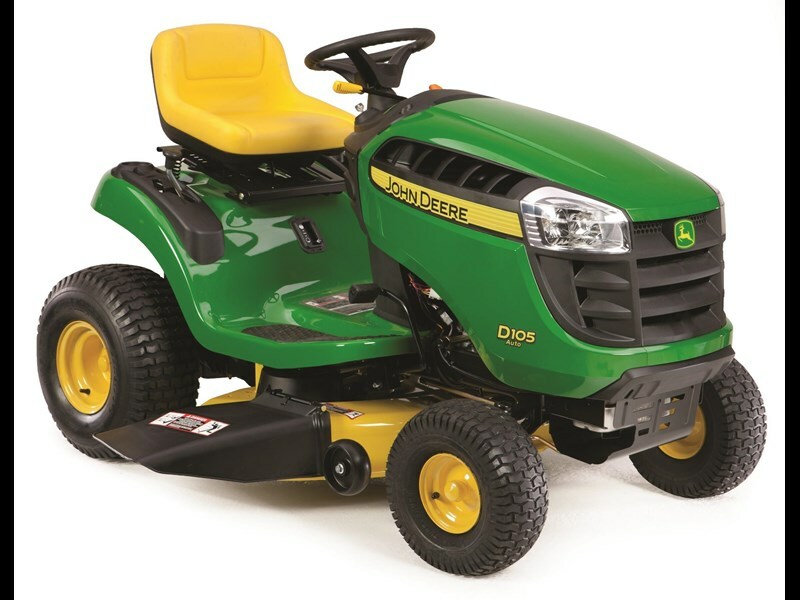 Powerful 17.5Hp Engine by John Deere with heavier duty crankshafts. 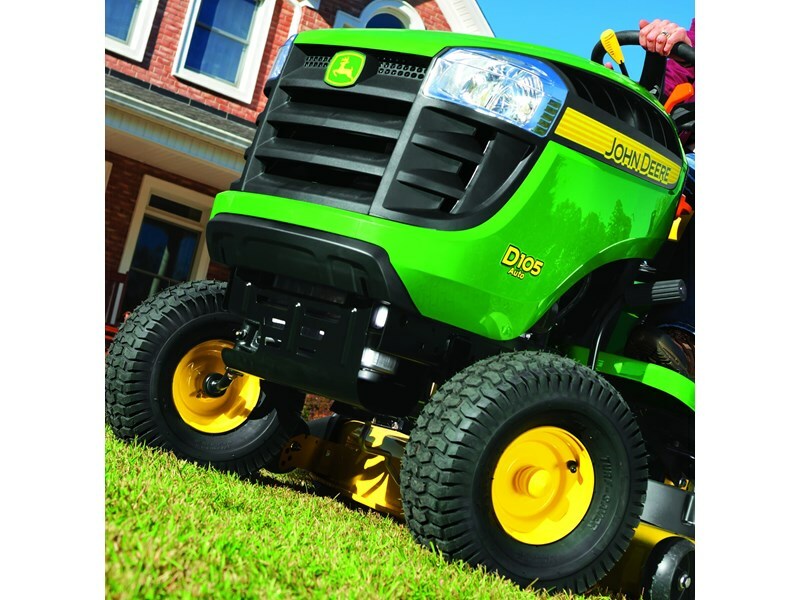 Heavier Duty pressed decks then other manufacturers, designed to completely lift grass and process it for a clean, superior cut. 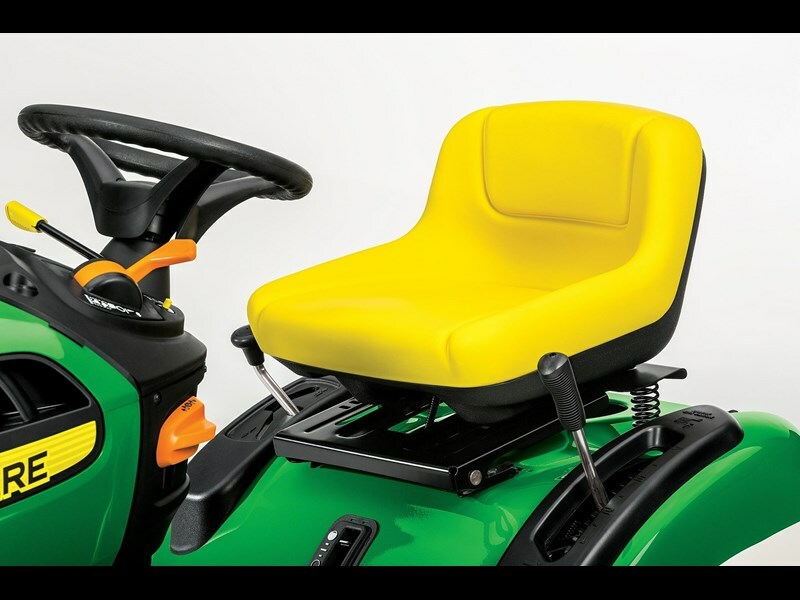 42inch deck with 3in1 blades to mulch, side discharge or bag. Greasable deck spindle bearings for long term use. CVT Automatic car style transmission. Hydrostatic 2 pedal transmissions also available in other models. 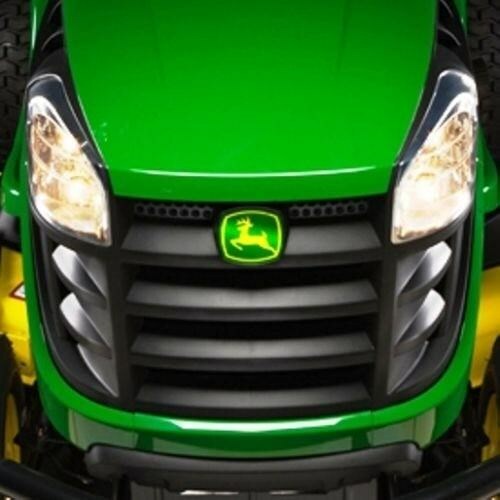 9.1L Fuel capacity for those long days of work. 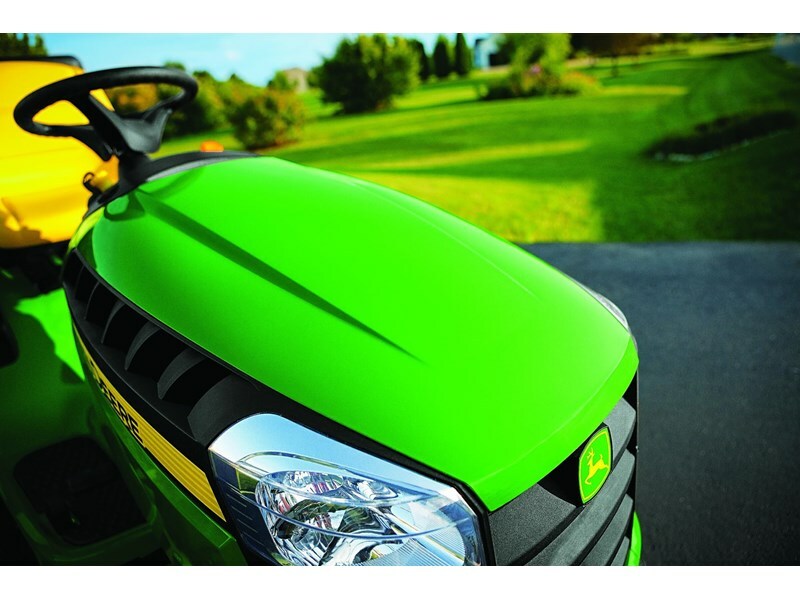 See the complete range of John Deere equipment at www.johndeere.com.au. These are great American built machines ready for work, built to last. Not like your average ride on mower built with chinese parts. 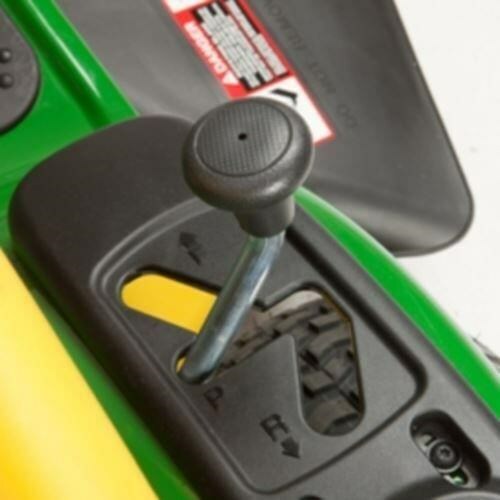 Sold and serviced through authorised John Deere Dealer. Full range available. Call Luke at Agriquip Machinery Bowral NSW. 02******9000 + click to reveal . Discounted price is for pickup only. Delivery available at extra cost.